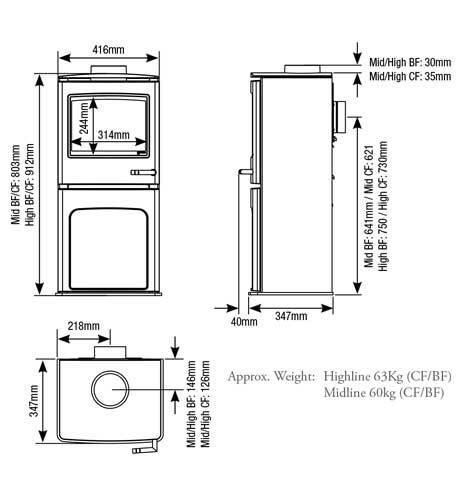 New to the CL gas stove range is the CL5 Midline. 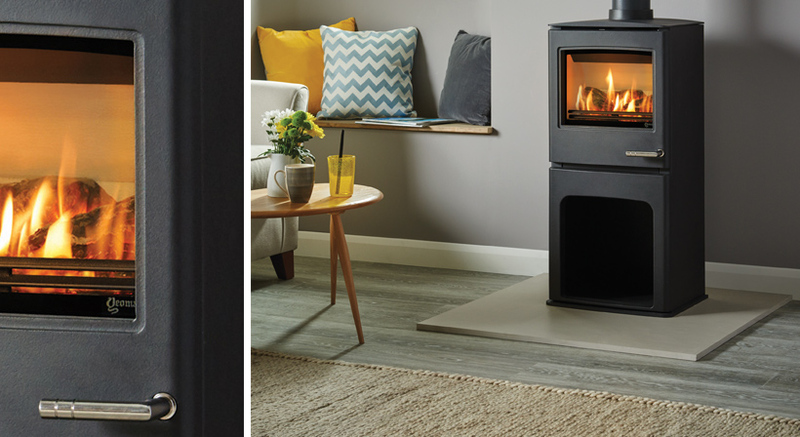 Displaying all the handsome features of the standard CL5, the Midline features an integral log store helping to achieve the real-fire look and raises this impressive stove to a higher level. 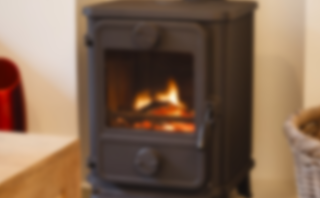 Together with the same efficiencies and heat output as the CL5, the Midline model makes for a striking focal point in any interior setting. 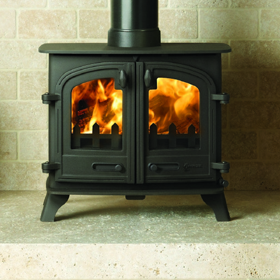 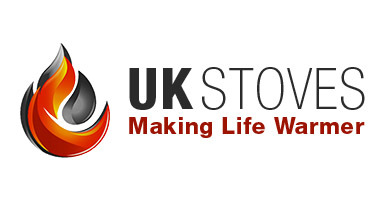 The CL5 Midline stove is also available in both multi fuel and elctric models.